This topic contains 2 replies, has 3 voices, and was last updated by Who Asked This Joker 2 months, 1 week ago. After going all Renaissance like, I took a little break this week to give the Early WW2 Desert Collection a little love and attention by adding a couple more of these “Beasts”. 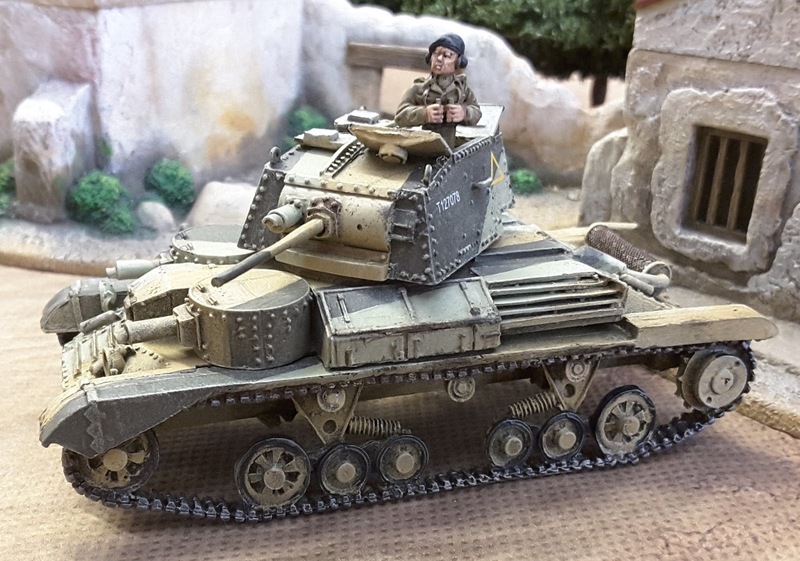 With 14mm of Armour max, you needed to be a brave soul to get into action in one of these. Thankfully they had mostly gone by the time the Germans turned up with some proper tanks. Against a CV35 Tankette they weren’t that bad. 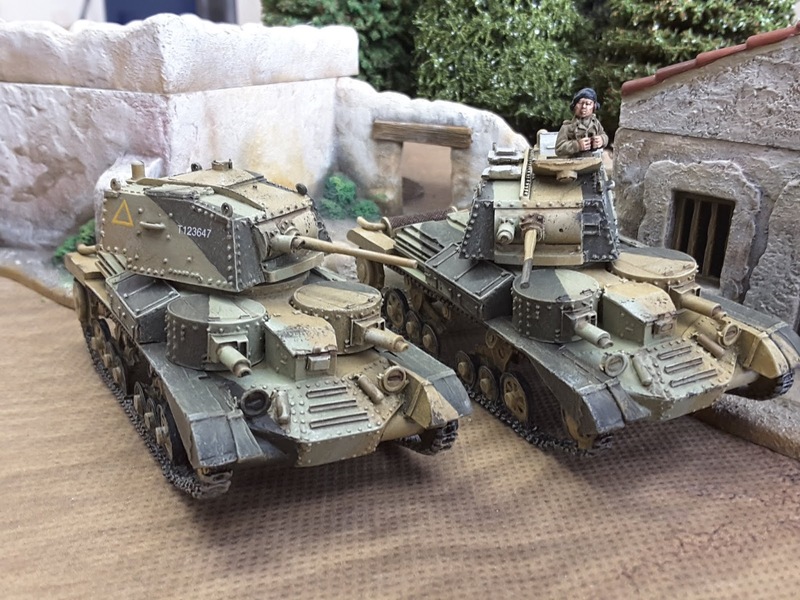 I love these early tanks, don’t know why, just do. Loads more pics etc on the main blog post. Lovely work! I have always liked that camo scheme and you’ve been knocking it out of the park consistently.